All Commuter Pass subscriptions come with basic cover. This includes free general maintenance, theft insurance and general wear and tear coverage. If you have your own personal home and contents insurance then your bike can generally be covered under your own policy for the period of the rental. We recommended contacting your insurance provider. 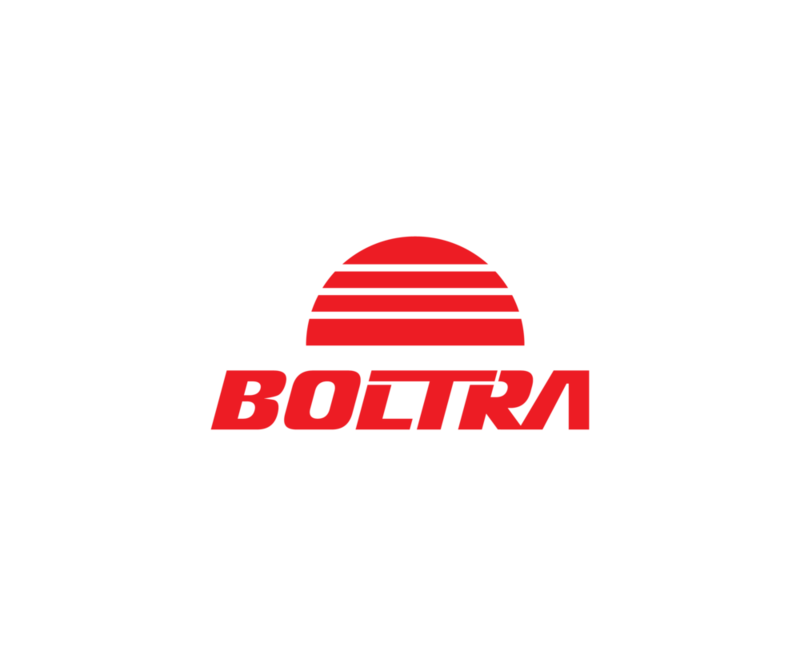 If any incident occurs with your bike contact your insurance provider and the Boltra team immediately. You can ride with peace of mind knowing you're covered in the case of any unfortunate bumps in the road. * The rider will be charged for the full cost of repairs to a bike when it is damaged beyond general wear and tear. If your e-bike doesn’t seem to be performing at 100%, you can either drop it off to our workshop or book in a maintenance slot on our website and we’ll come and collect your bike. We want to get you back on the road riding as soon as possible and aim for 48 hour turnaround on general maintenance services. Some bike maintenance can take longer to fix, if this is the case we will update you as soon as we know the expected fix time and return date. You don’t need to worry about not getting your money's worth while your bike is getting fixed as we exclude maintenance days from your monthly rental period. You will only ever pay for the days that you have the bike in your possession. If your bike is stolen from a secure location and you have used our provided high security bike lock the customer will not be charged an excess fee. If your bike is stolen and it was not stored and locked in a secure location the customer will be charged the excess specified in the table above. The Monthly Commuter Pass subscription covers customers for general wear and tear on the bike. This includes wear to the tires, brakes, locks and small surface marks and scratches to the bike frame and components. Customers will be charged for the full cost of repairs if the bike is damaged beyond general use wear and tear. If your bike is damaged beyond repair and you are at fault the customer will be charged the excess specified in the table above.